This is a repossession vehicle. The price is based on the www.kbb.com trade in value of the vehicle. It is sold AS IS. Any repairs made to the vehicle will cause the price to increase without notice. 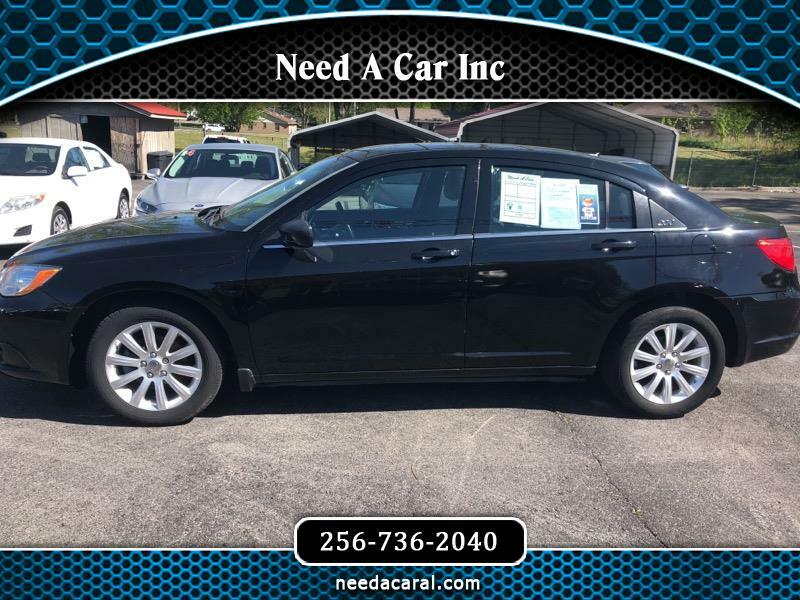 Visit Need A Car Inc online at needacaral.com to see more pictures of this vehicle or call us at 256-736-2040 today to schedule your test drive. Thank you for taking the time to visit us on needacaral.com. All the vehicles shown here are sold AS IS. We do not offer warranties. If we have done any repairs just ask us. We will inform you of what has been repaired. We offer good quality vehicles to last you years to come. We are located in Cullman, AL; and we offer Buy Here, Pay Here to the folks living in Cullman County, and area around us. We offer financing via Credit Acceptance. Extended warranties can be purchased while financed in Credit Acceptance. Apply today and get approval. All sales financed requires proof of employment, and address. When you visit please bring those. We look forward to seeing you.